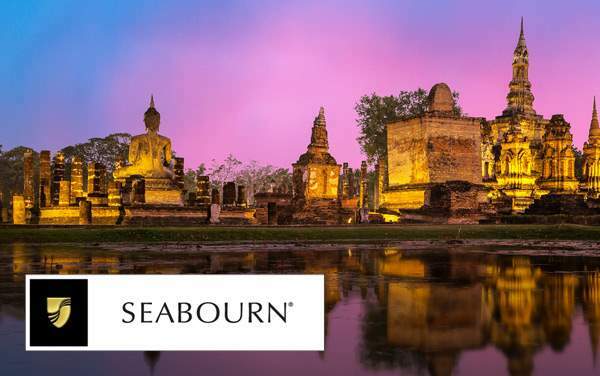 Seabourn, with its smaller and more intimate luxury ships, allows you explore both larger and smaller ports to have an in-depth, well-rounded trip to India. 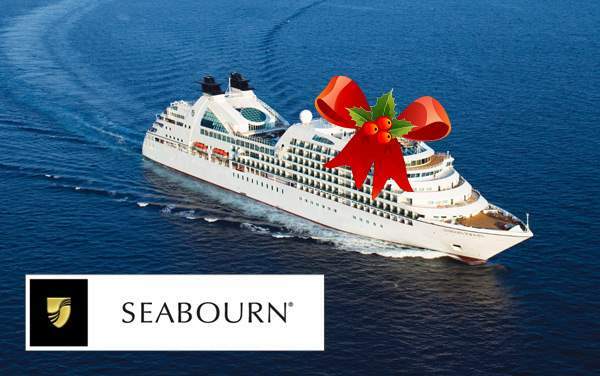 With Seabourn Cruise Line, you’ll have ample time in each Indian and Middle Eastern port to dive into the culture and have once-in-a-lifetime experiences. 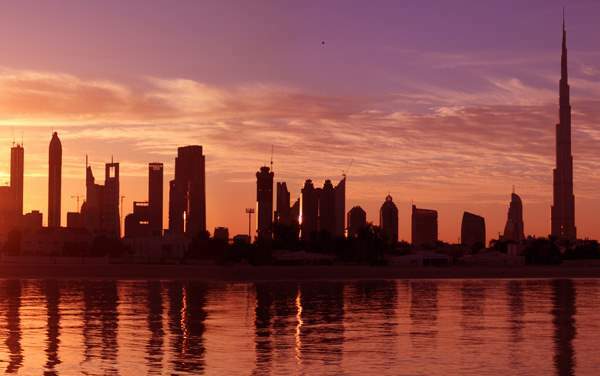 Visit markets, try new foods, explore historical sites, enjoy gorgeous scenery, and have an adventure! 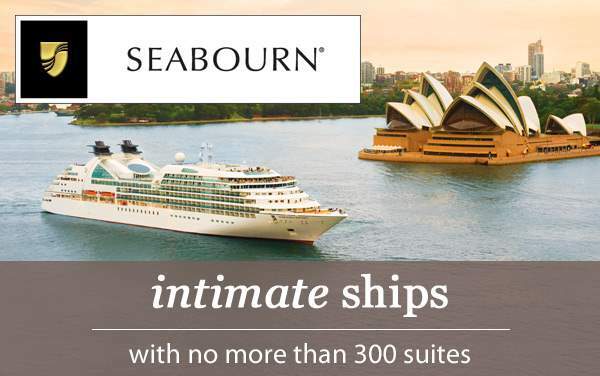 Then, once you’ve spent your day exploring the Indian ports, return to your luxurious, elegant, and comfortable Seabourn cruise ship. 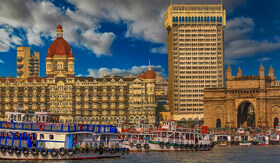 Mumbai is a city that never sleeps, so some of the best times to explore the city are when the sun has set. 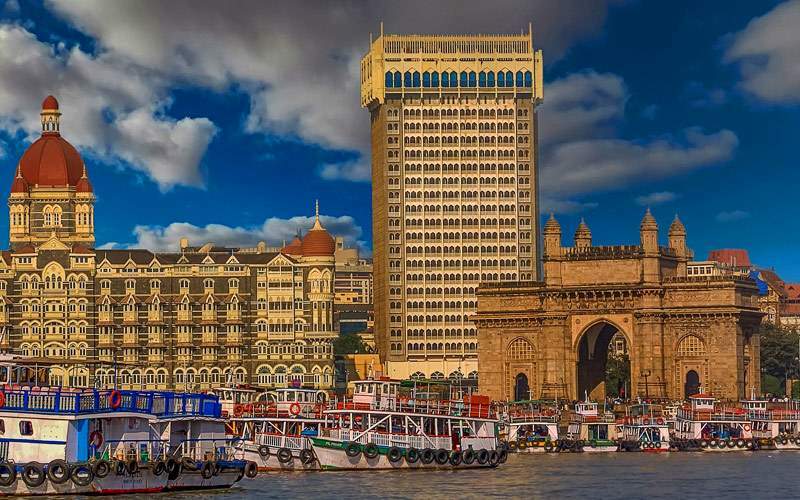 With all the lights on, Mumbai will sparkle as though she is decked out in jewels. Enjoy an evening drive through the city to see the beautifully lit monuments – including the most famous, the Gateway of India. 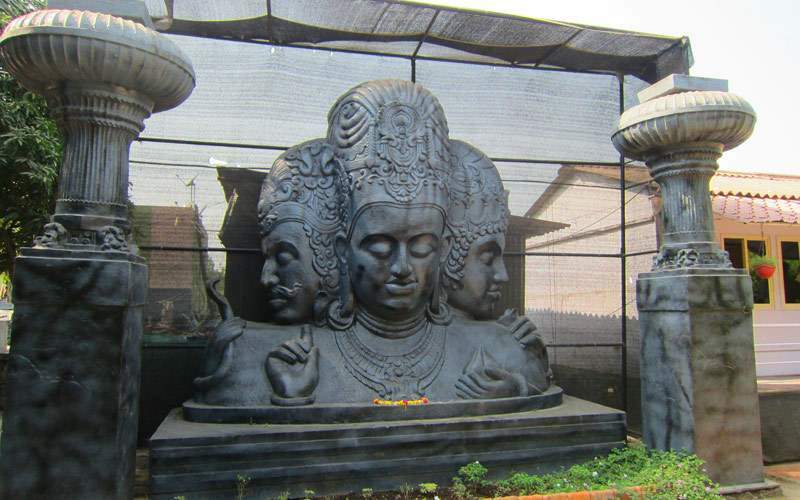 Embark on a cruise by motorboat across the Mumbai Harbor to Elephanta Island. When you arrive, you’ll begin your exploration of the caves. Inside you’ll love seeing the displays of early religious art, the sculptures depicting religious figures, and much more! 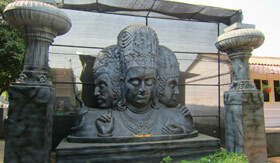 If you really want a well-rounded experience of India, spend time in both the urban centers and the small villages. 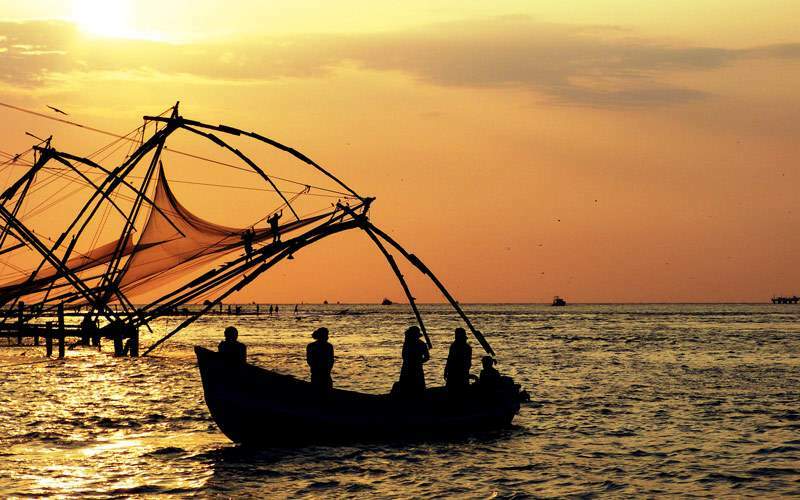 Take a tour of one of India’s rural villages, Vaikom – it is one of the oldest villages and a fantastic representation of rural life in India. You’ll walk through the community, see homes, interact with locals, and see how they earn their livelihood. 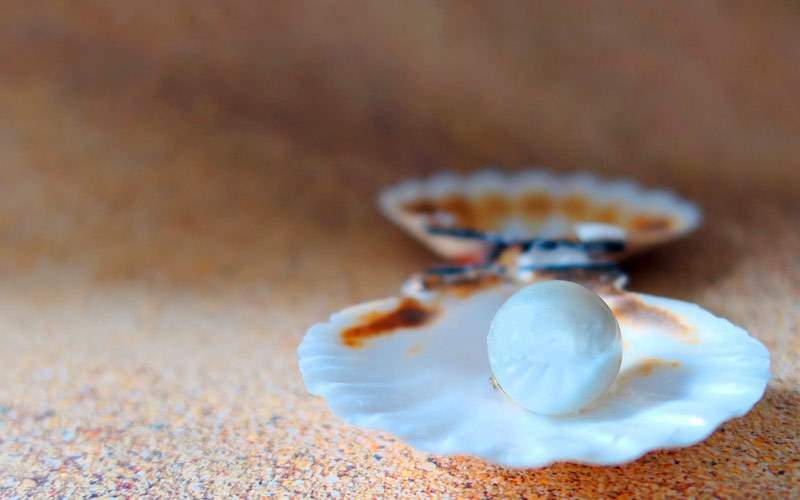 Ride on a traditional longtail boat to the most successful pearl farm in Phuket. 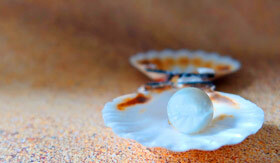 Then you’ll meet a pearl specialist for your guided tour of the pearl farm and the history of the industry in Thailand. After you finish the tour, you’ll have the opportunity to shop at the oldest pearl shop in Phuket. Snorkeling is often just associated with the crystal clear waters of the Caribbean, but while visiting Muscat, you can cruise for dolphins and snorkel among the coral reef. Be sure to pack your swimsuit! Travel to mainland Malaysia along the 5th-largest bridge in the world – the Penang Bridge. 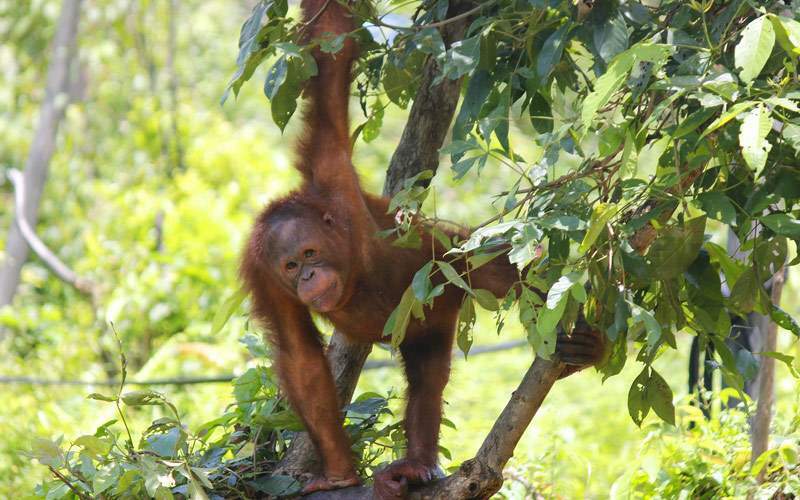 Your destination is the Orang Utan Island Sanctuary, a breeding sanctuary and rehabilitation/conservation facility for orangutans. 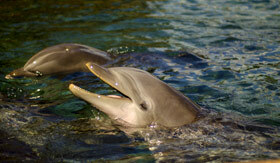 After a short boat ride, you’ll step ashore onto an island and enter a 328-foot-long protective cage. 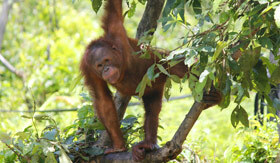 This will allow you to see the orangutans in their natural habitat and roaming freely. 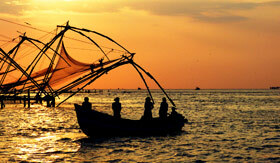 Browse our image gallery of India cruising photos for Seabourn Cruise Line. Remember, this is only a tiny sample of the sights and experiences waiting for you on a luxurious Seabourn cruise vacation to India.